There have been seven Ada Workshop events since the program’s inception on December 16, 2016. In August 2017, Proginn and Juejin, two popular online communities and agencies for Chinese computer science engineers, released a report on findings from a survey filled out by more than 100,000 Chinese engineers. The report highlighted that only 7.38 percent of participating engineers were female. 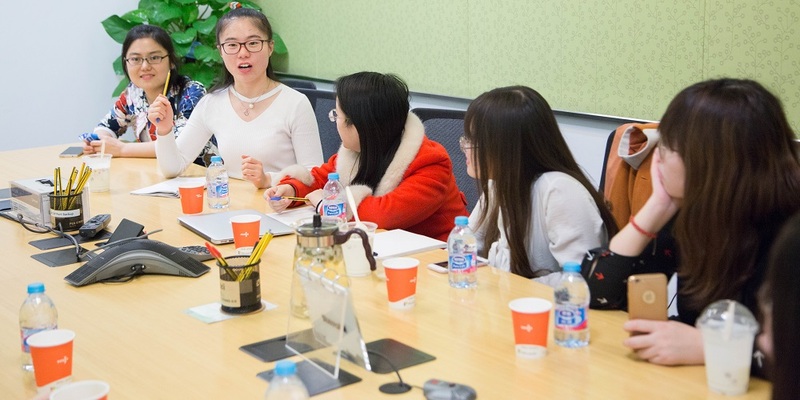 Despite the alarmingly low female percentage, and the rising attention to the issue worldwide, in China there are very few events, scholarships, or other efforts to improve gender diversity in computer science. 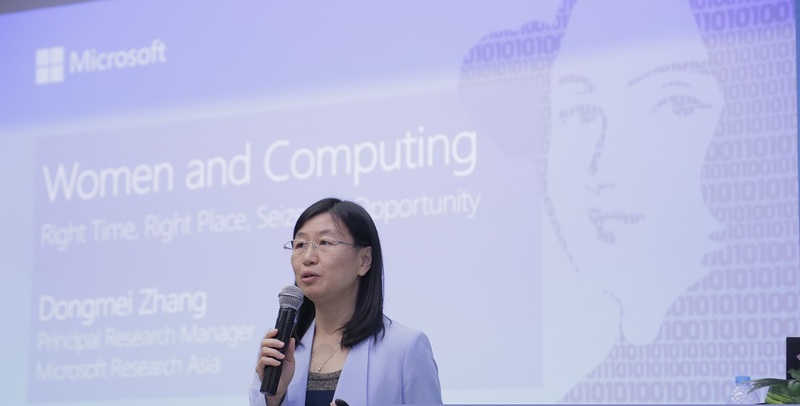 Even before the survey report was published, to explore the possibility of improving gender diversity in computer science in China and improve its own gender diversity of interns, Microsoft Research Asia (MSRA), Microsoft’s second largest research center, launched a program called Ada Workshop. 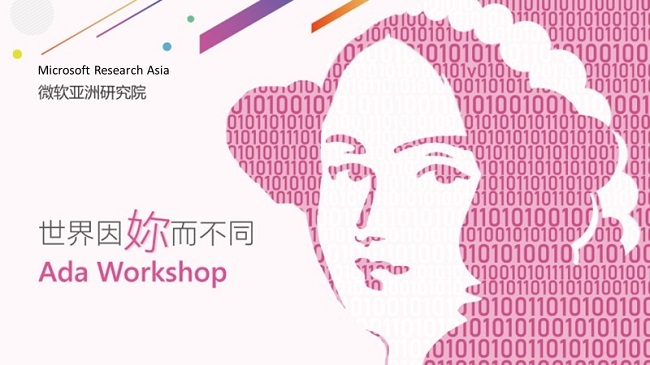 Named after the first computer programmer—Ada Lovelace—the Ada Workshop program encourages and nurtures female university students, including bachelor, master, and PhD students, to pursue a core-tech position such as an engineer or researcher in their future career. One higher-level goal of the Ada Workshop program is to significantly expand the dialogue on university campuses and in society about the low ratio of women in computer science, and to promote gender diversity. 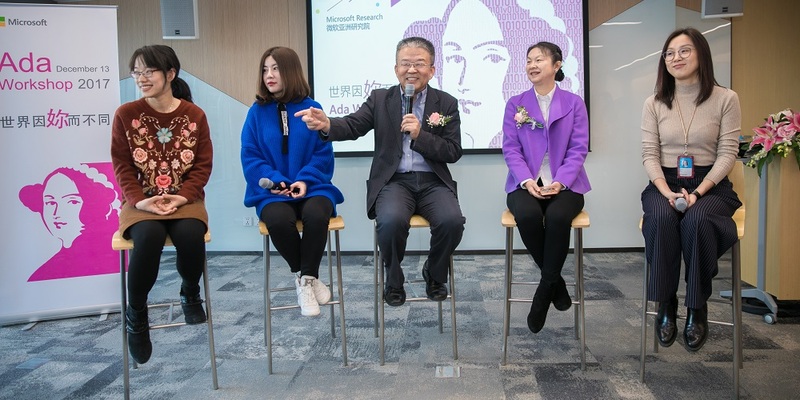 Microsoft aspires to influence the mindset of female students and have them learn from and be inspired by industry role models and leaders. 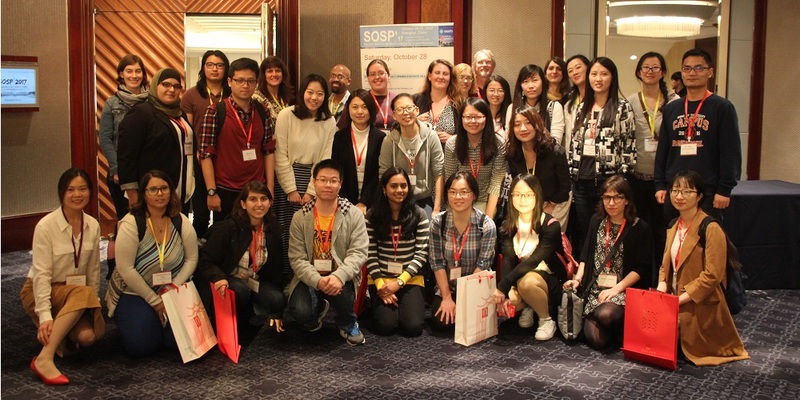 The Ada Workshop program vividly portrays the real work and life of professional women in computer science. 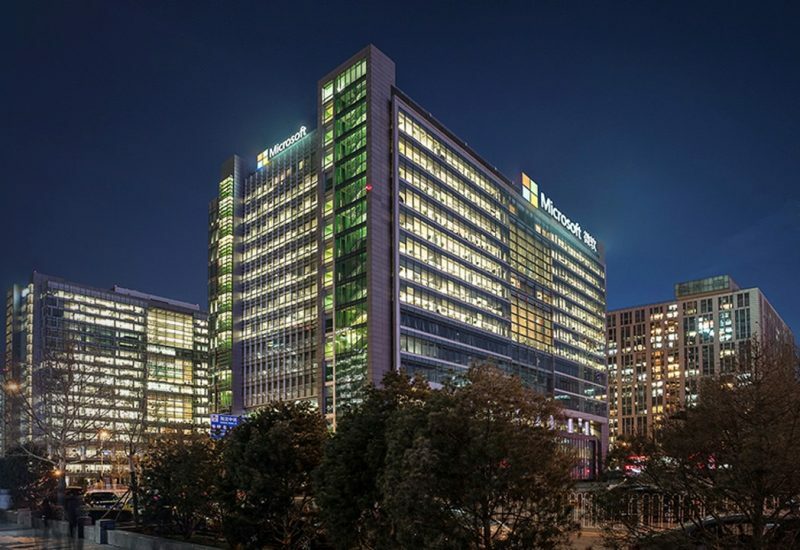 Microsoft also hopes it will serve as a catalyst for future efforts of universities, companies, institutes, and the government in China to increase gender diversity within computer science careers. A typical Ada Workshop event includes a keynote that raises audience awareness of the important contributions women have made in computer science, technical talks on the latest advances in computer science, talks on what the real work and life of career women in computer science is like, and a panel on career development. At each event, there are also opportunities for face-to-face discussions with speakers and researchers from different domains. More importantly, the Ada Workshop program has also raised the awareness of faculty leaders in top universities. Some computer science directors have already started to encourage more first-year college female students to choose computer science as their major, and more faculty are encouraging and recruiting younger females at the high school level. 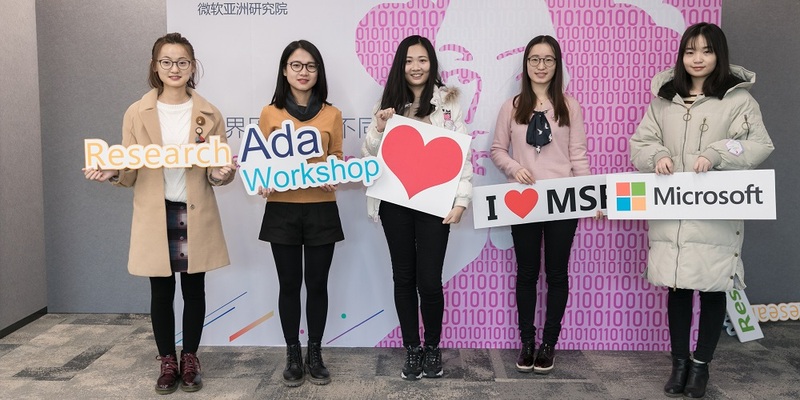 In spring of 2018, together with local universities and institutes, MSRA will host Ada Workshop events in Suzhou, Shanghai, Hefei, Xi’an, and Guangzhou. 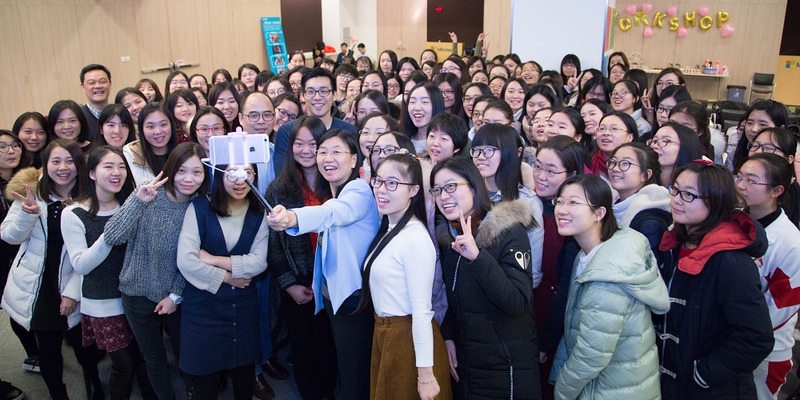 Microsoft is both influencing more female students in universities, and raising the profile of the issue of women in computer science in universities, companies, institutes, and the government in China.